We've completed this project, but we'd be happy to keep you informed about future missions to this destination. What happens in Las Vegas will definitely NOT stay in Las Vegas. 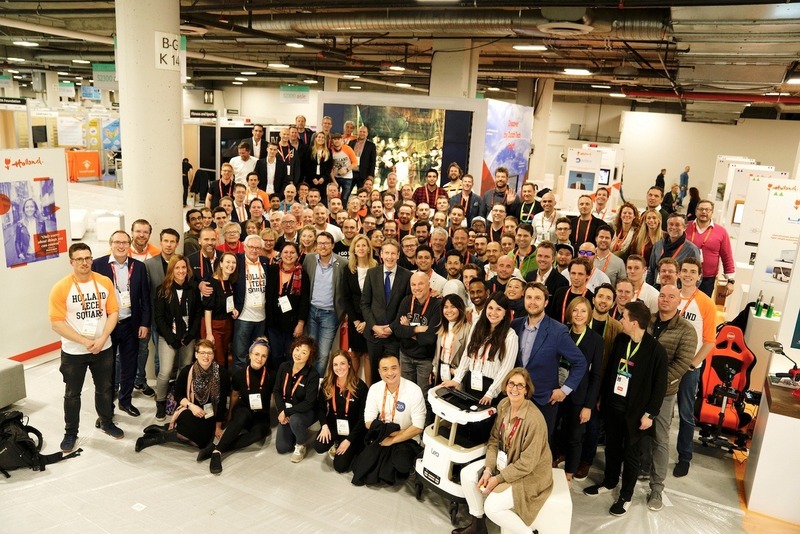 The 50 participants that participated during CES 2019 at the Holland Tech Square will spread their wings and conquer thei global market. But luckily we still have the pictures and more pictures. Are you an innovative tech start-up and looking for global opportunities? Or are you ready to conquer the American market with innovative and high-tech products? Join the collective trade Duch trade pavilion at the Consumer Electronics Show (CES). The Netherlands will present itself at the CES with a Holland Pavilion. 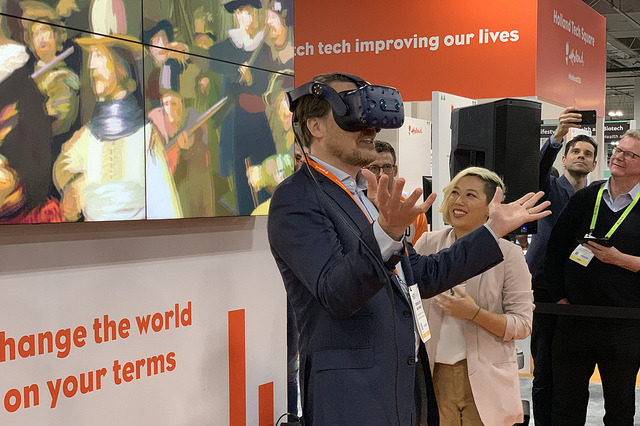 This has room for start-ups, the participation in the fair will focus on strengthening the position of Dutch startups on the American market. You're welcome to contact us if you are a Dutch registered company and comply with all CES-criteria to exhibit at Eureka Park. Initial costs for participation in the Holland startup Pavilion program is without RVO subsidy €4642,-, with subsidy €2321,-.